Choose a FREE Frame ! Yes, you read that right! 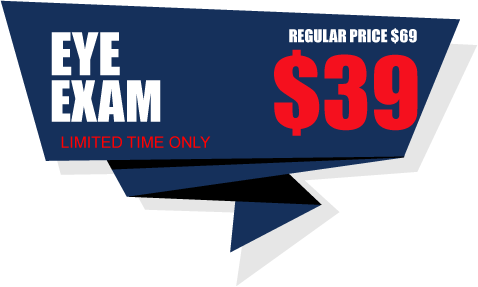 We have great prices, great staff, and you will love our Doctor! 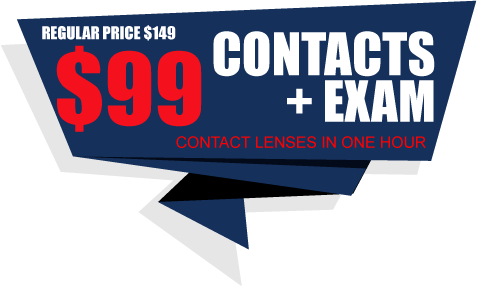 We can get you a new set of prescription glasses in as little as one hour! Additional Fitting Fees May Apply. Call For Details. 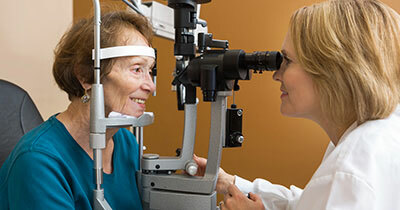 We are NOT a chain… Dr. Schwartz is your Personal Eye Doctor, not the doctor of the day! Your Satisfaction is Our #1 Goal! For every problem there is a solution. On-site laboratory! 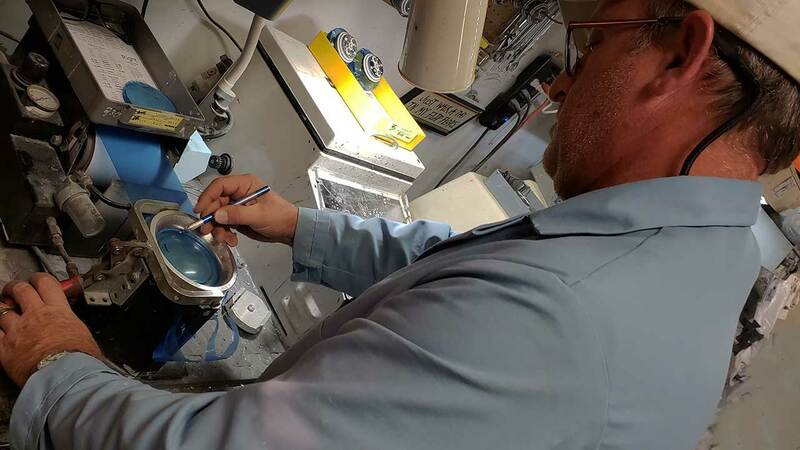 Your glasses are all made personally in-house! 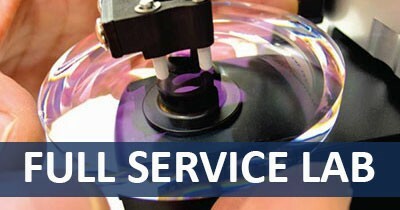 Uncompromising on QUALITY, SERVICE and VALUE ! We beat most competitors coupons! 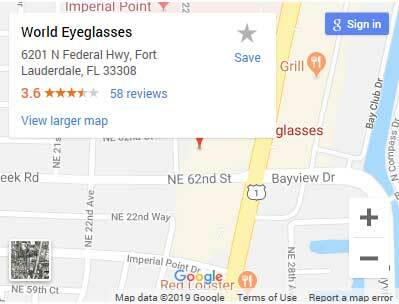 free eye exams excluded. Most HMO’s, Vision Insurance & VISION PLANS ACCEPTED! Call for verification of benefits. Call now for EYE EXAM APPOINTMENTS – Open Evenings, Mornings & Saturdays – Same Day Walk-ins Welcome! EYE EXAMS by Dr. Jackie Schwartz O.D. (independent Doctor of Optometry) over 20 years experience giving great quality eyecare. 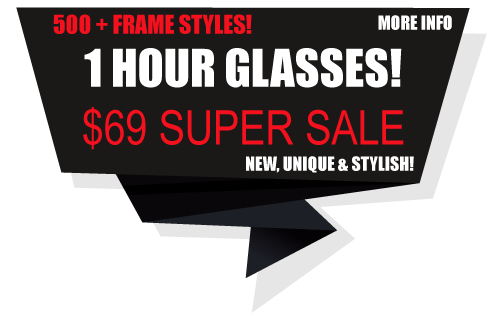 DISCOUNT EYEGLASSES and DESIGNER FRAMES at great prices! 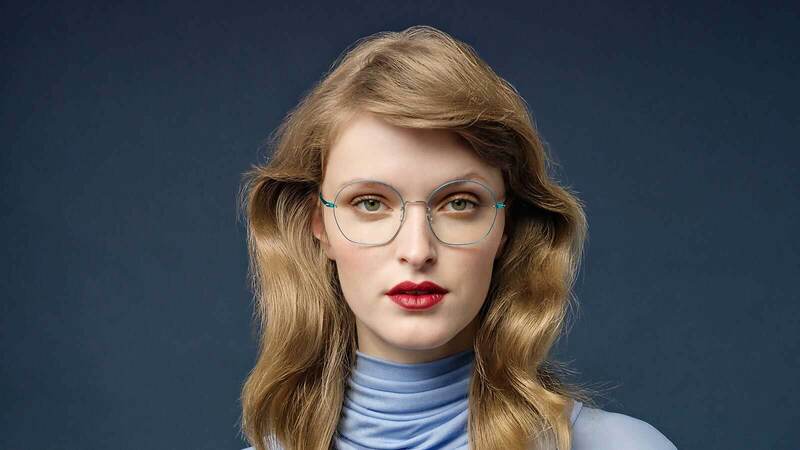 We offer the BEST PRICES – LOWER than most chains and “discount” opticians! PLUS! Ask about our Exclusive “Bumper-to-Bumper” EYEGLASSES WARRANTY program! THE PATIENT AND ANY OTHER PERSON RESPONSIBLE FOR PAYMENT HAS A RIGHT TO REFUSE TO PAY, CANCEL PAYMENT OR BE REIMBURSED FOR PAYMENT FOR ANY OTHER SERVICE, EXAMINATION OR TREATMENT WHICH IS PERFORMED AS A RESULT OF AND WITHIN 72 HOURS OF RESPONDING TO THE ADVERTISEMENT FOR THE FREE DISCOUNTED FEE OR REDUCED FEE SERVICE, EXAMINATION OR TREATMENT.